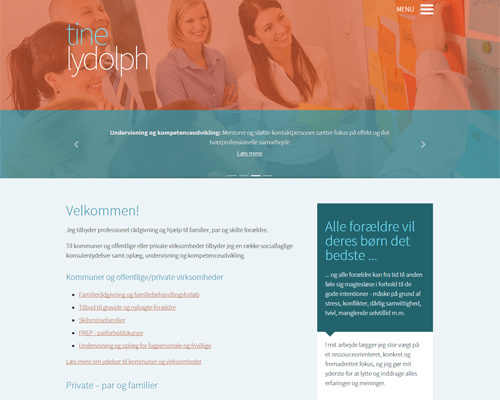 Fully responsive C1-driven website for private consultant Tine Lydolph. 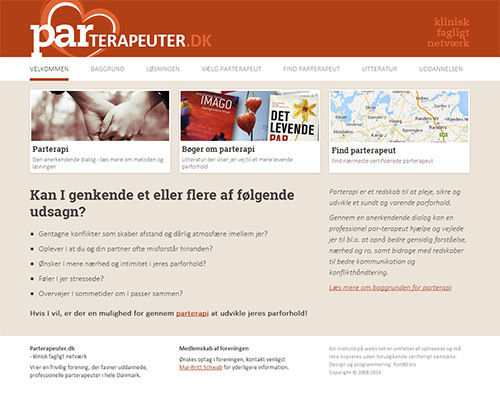 Fully responsive, C1 CMS driven website created for couples and family counselor, Gitte Duus. 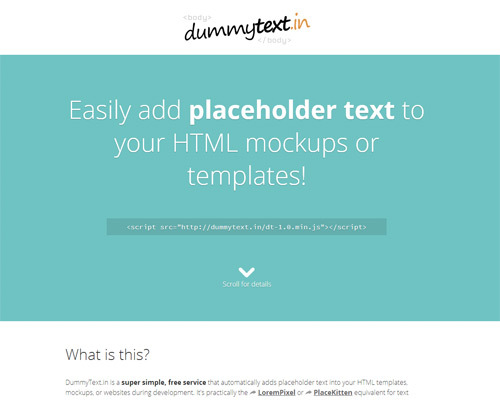 Simple documentation site for my free placeholder text tool made for fellow web developers. 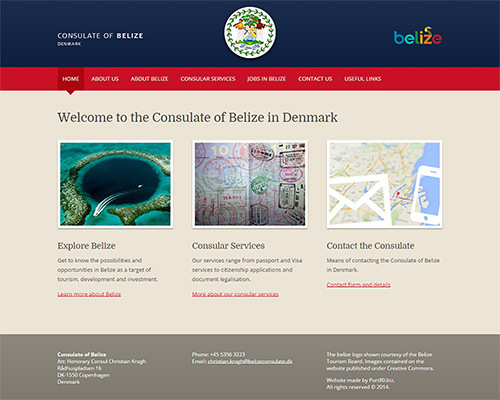 Responsive website for the Consulate of Belize in Denmark. Built with C1 CMS. 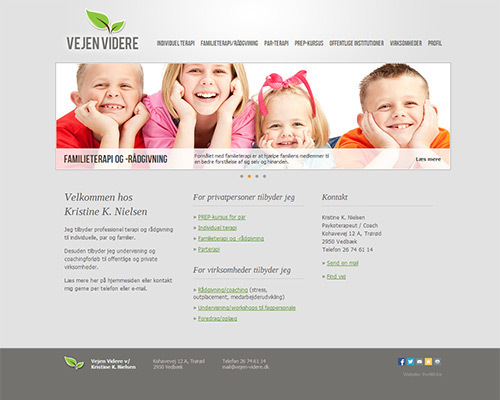 Responsive website for an association. Built with C1 CMS. 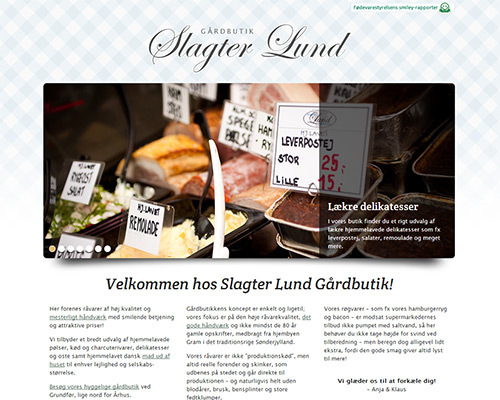 Fully responsive single-page website with fluid animations. 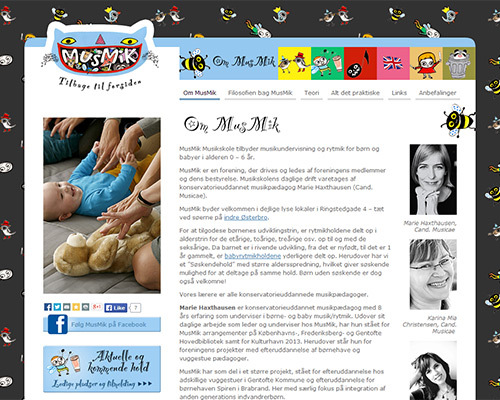 Website and custom e-commerce solution built for a kids and infants music school. 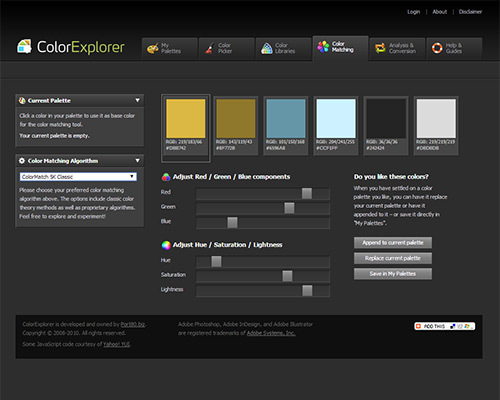 Private project showcasing my passion for color and providing clever tools for designers. 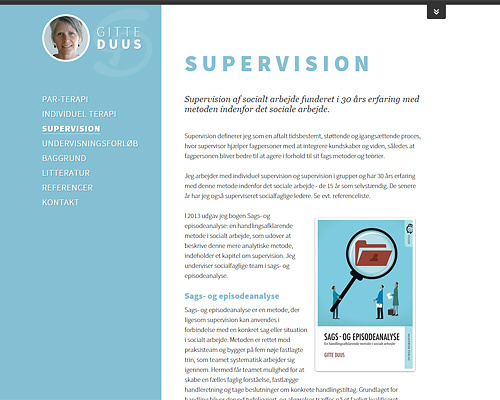 Minimalist website for professional coach, therapeut, and family advisor Kristine K. Nielsen. 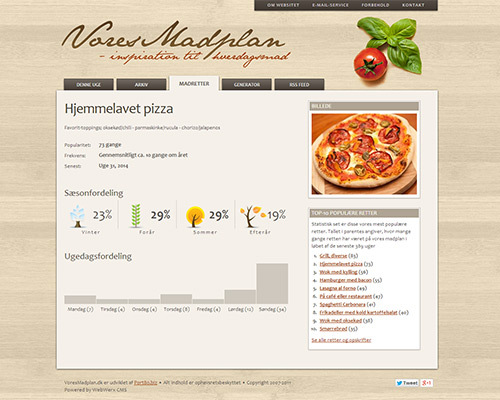 Private project setting out to inspire people to choose and plan dinner meals on a weekly basis. 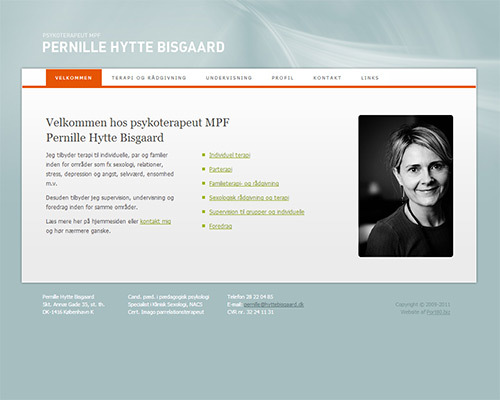 Website and visual identity for professional psychotherapist. 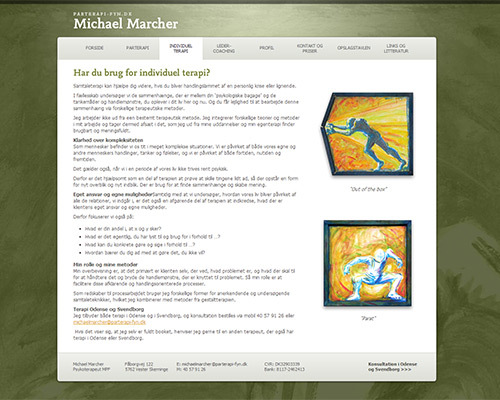 Identity website for professional coach and relationsship advisor Michael Marcher. 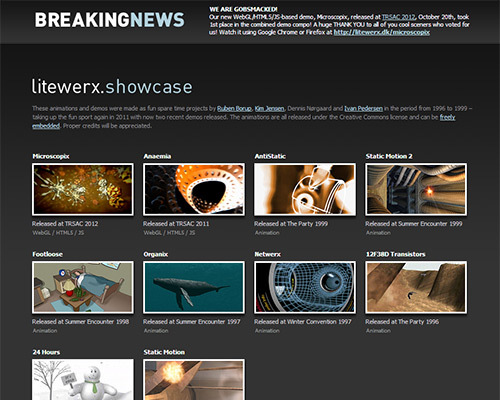 Simple website showcasing just-for-fun 3D animations created some years back (1996-2012) with good friends. 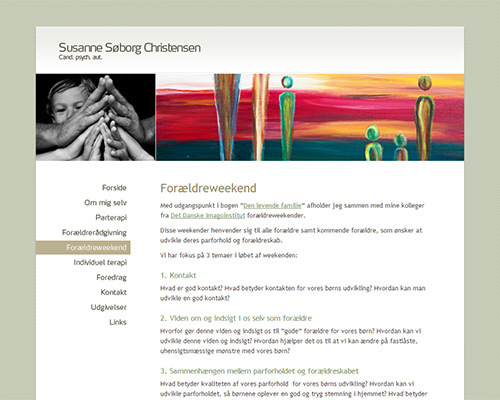 Identity website for psychologist and relationship advisor Susanne Søborg Christensen. 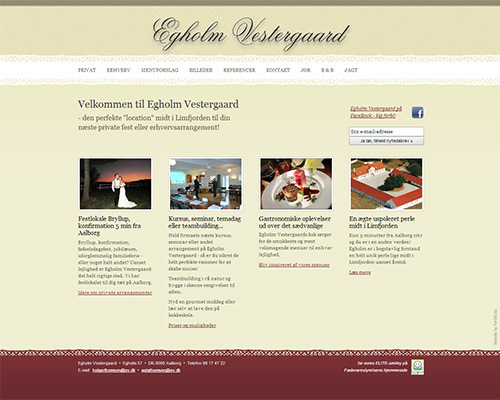 Classic website representing an exclusive and picturesque event venue situated on a small island.